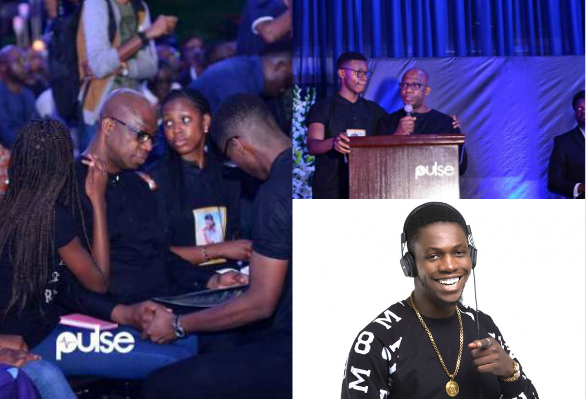 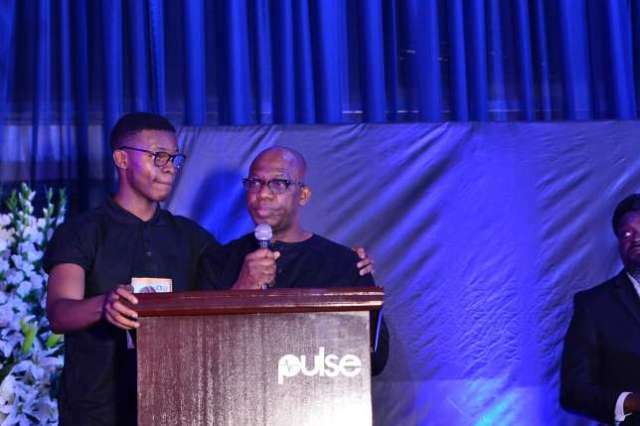 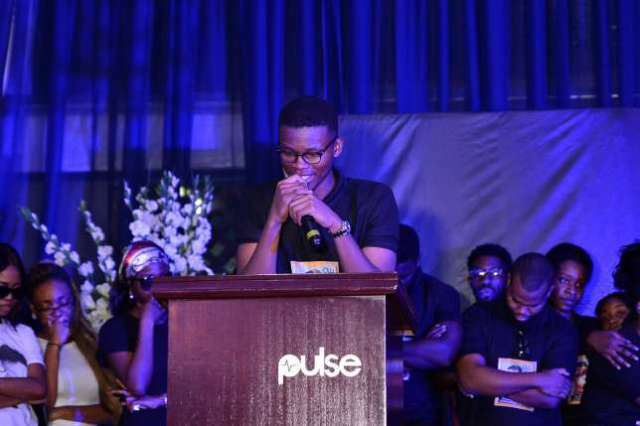 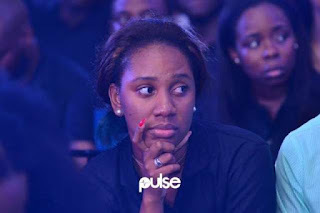 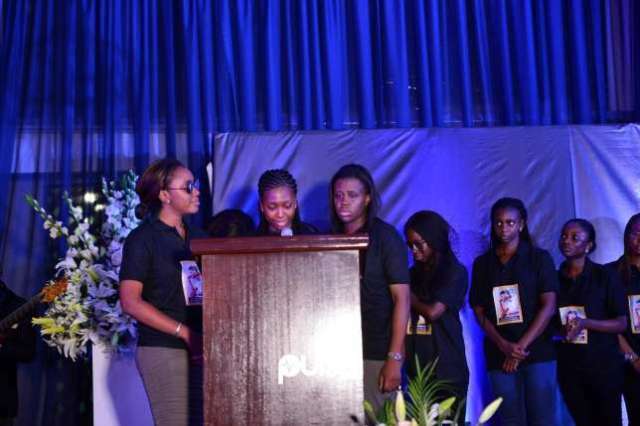 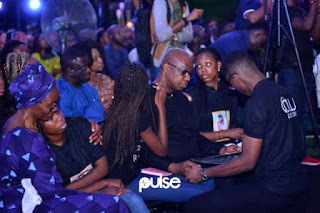 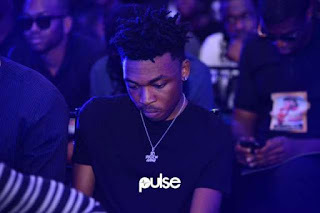 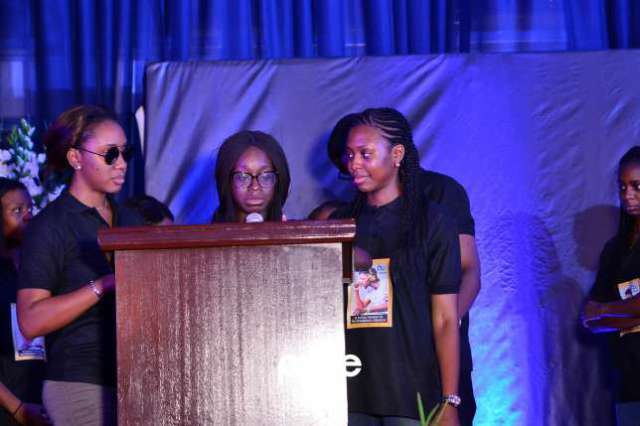 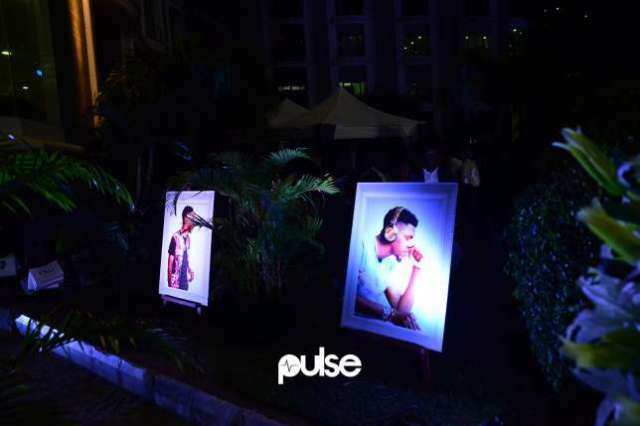 DJ Olu’s father, Dapo Abiodun, lamented how he would have still be alive if he had returned to school, saying hat he questioned God for what happened to his son. 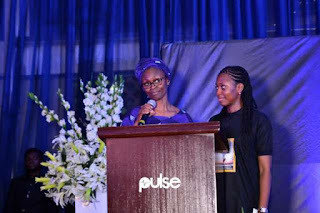 “We were very close. 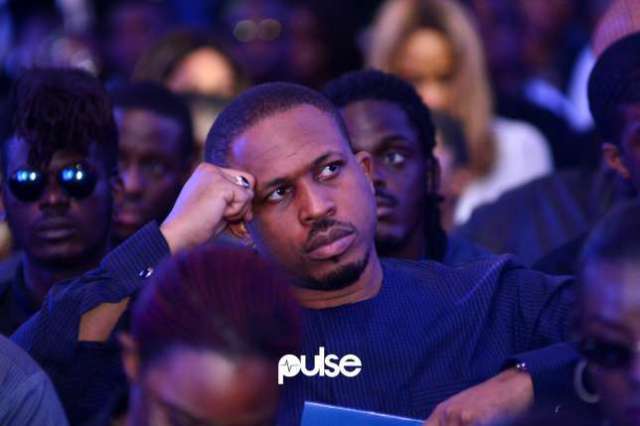 I remember I would report Olu to my mother and she would say a tree doesn’t fall from a tree. 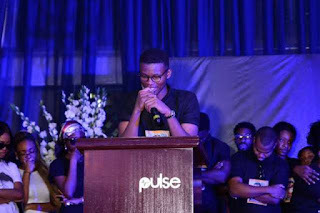 I saw him for the last time last week Sunday when we had lunch; Olu was always wanting to please me. He was supposed to go back to Coventry last week for his postgraduate school but he begged me to allow him to stay for just one week because he wanted to commission his petrol station and car wash business. More photos below; Credits: PULSE.